Want to catch up on the events of the Marvel cinematic universe but don’t have 27 hours to spare? The Verge has put out a 13-minute video that chronologically goes through all of the events leading up to Avengers: Age Of Ultron. The video chronicles the most important moments in the MCU—from the Big Bang to World War II, all the way up to Guardians Of The Galaxy. 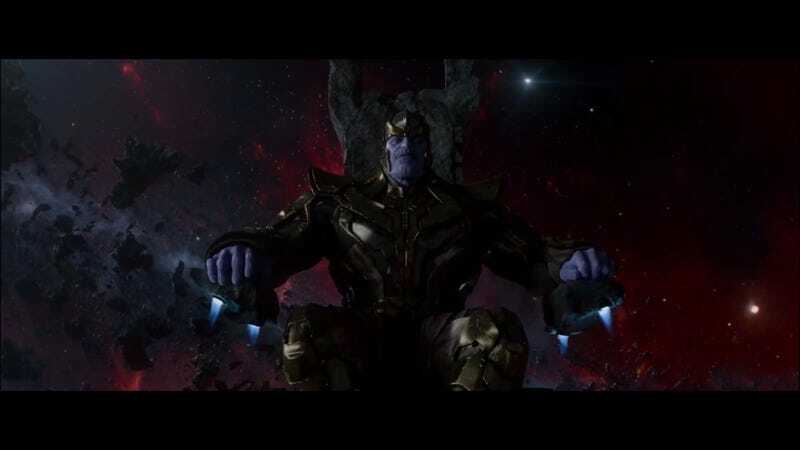 Pieced together from all 10 films, albeit not necessarily in the order they were released, the video shows the roots of all the various conflicts that have made up the ongoing continuity and drama of the MCU. It’s a quick, informative overview that acts well as a primer for those who may need a refresher before heading out to watch people with hammers, shields, and arrows fight an army of robots this weekend.